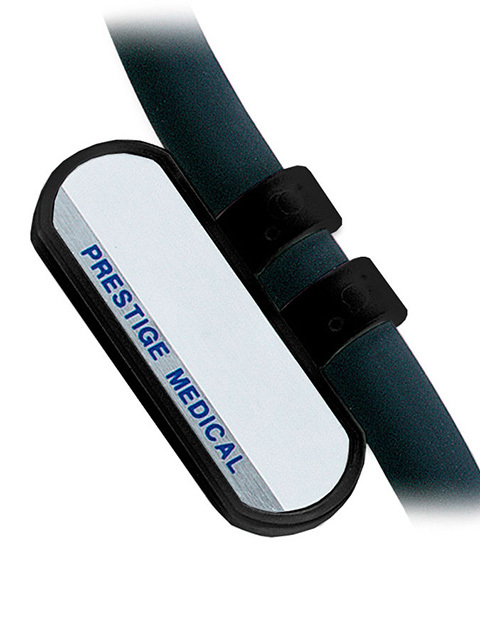 This Double-sided ID tag by Prestige has a universal fit. It enables identification to be written on both sides. Available in black color.